Weddings are among the most important events of every couple’s life. And as a bride, we want to remember only the best things about this amazing day. To make sure you’re at your best on your very special day, here are some quick fashion tips to keep in mind. A hairstyle that lasts all day is a must during this occasion, unless you have a hairdresser on standby. To make sure your hair won’t flop in the middle of the day, wear a style that you know can endure a little heat and a little rain. Look for a good hairstylist or have one on standby for necessary touch-ups. Long trains are fine, but long fronts of the gown are a big no-no. While some brides find this dramatic, wedding dress designers say that it only makes walking and moving problematic for the bride. People want to see you fall into your groom’s arms… but without tripping, of course. An itchy dress is never good nor a super tight-fitting dress. You don’t want rashes all over your body on your honeymoon night. Likewise, a super tight dress that makes moving very hard will only make you feel stressed out the entire day. 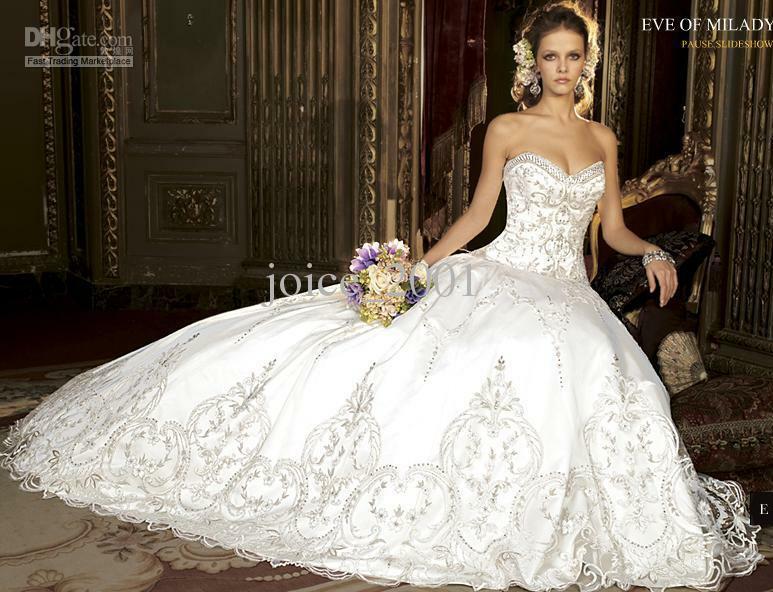 Therefore, it pays a lot to consider the fitting and the structure of the dress. Take a look of the dress’ boning and fabric, whether it’s soft and malleable. If your feet start hurting after two to three hours, it’s likely because you’re wearing the wrong shoes. For this whole-day event, comfort should be a number one priority. Wear thicker heels, heels with platform, or rounded or peep-toed shoes for more comfort. If you really want to wear those killer stilettos, we suggest having a second shoe (usually ballerina flats) to change after the solemnization. How much a wedding dress should weigh? Actually, nobody knows, but a good rule of thumb is: as light as possible. Aside from itchy materials hugging your body, there’s nothing worse than feeling like your dragging a dress around. Picking a dress that’s comfortable to move around in will make you look better, because you feel better in it. Avoiding bridal mishaps isn’t that difficult. Just always remember to balance style with comfort to make sure you’re getting the best of both worlds.